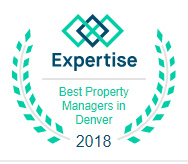 At Colorado Realty and Property Management, Inc. we know that one of the biggest complaints that homeowners have of the property management industry is the lack of communication, which is why we strive to have the best communication practice and skills of any property management company out there. We also know that it is easy for anyone to say “we have great communication” so we like to quantify what our amazing communication is and how it’s the best. It sounds so simple, but we actually answer the phones — and by the third ring. We do not route our calls through a phone tree to a voicemail system. The main line rings in the office, at each person’s desk and whoever is available to answer, will. You may be transferred to the specific department expert, but you will always be greeted by a real person who is willing and able to help you. We believe that this personal level of service is of utmost importance in our industry and to the property owners, tenants and vendors that we work with daily. The only exceptions to this policy would be when we are in a company meeting or if we are all on the phone at the same time. Ever since implementing our newest maintenance software, maintenance communication efficiency has improved by 60%. The new software essentially allows our maintenance coordinator, vendors and tenants to communicate in a group chat setting. This ensures faster communication because we are now able to monitor and be a part of conversations between tenants and vendors. We have a written record of “who said what” and quickly the tenants and vendors are responding to each other. The result is that maintenance is quicker and completed sooner and the happier our tenants are. 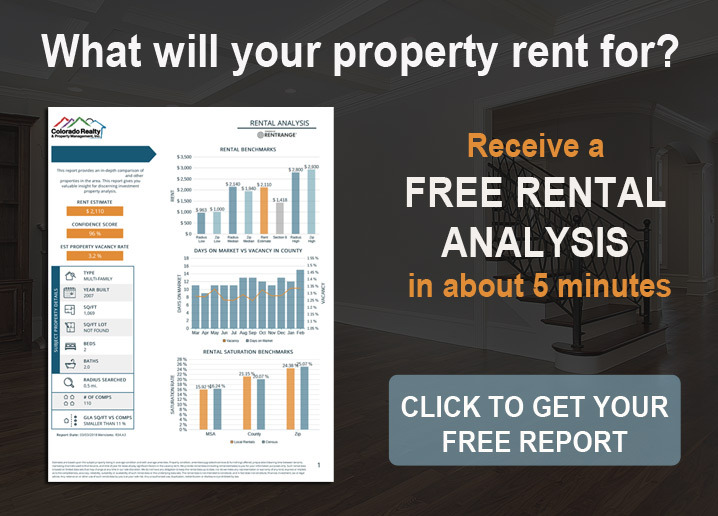 Happier tenants are more likely to renew, therefore reducing your vacancy costs as an investor. Our office is set up bullpen style, which allows for easy and open communication between our entire staff. We have organized our desks so that each department can effectively communicate with one another, allowing us to quickly answer each other’s questions and solve problems as quickly as they arise. We are organized departmentally, whereby each person is an expert in their department, it is important to have inter-departmental communication so that the entire team is aware of current projects, problems, questions, and concerns. We believe this is the best way to help our rental property owners, tenants and investors that contact us daily. While some emails require additional time and research before responding to, we strive to answer every email, if not the same day, but within 24 hours. In order to communicate as effectively as possible, important phone calls will be followed up with an email so that approvals, notices and requests are in writing. Studies have shown that people respond to text messages even quicker than they do email. If we have not received a response via email, we will send text messages. We understand that not everyone has email on their phones, so sending a text message may be the best way to reach a tenant or homeowner after calling and emailing have not worked. Videos make for a great communication tactic, as they are more engaging, can be replayed and provide a more personal level of communication as opposed to a traditional email. We love sending video emails to our tenants and homeowners because it shows a piece of our office and who we are in a personal way. We have two local offices and we welcome visits from our tenants, property owners, vendors and colleagues anytime. We believe that meeting face to face has its benefits, so our doors are open for those that need or want to stop by. We are proud of our new, Broomfield office and want to welcome visitors during our normal office hours. We even have a couple of computers setup for prospective tenants that may need to use them to apply for our available properties. Clear and effective communication is of utmost importance for any property management company but here at Colorado Realty and Property Management, Inc. we think that we do it the best! Please give us a call regarding our property management services and available rental properties. Office: 303-665-7368. We’re Here to Help!